PU adhesive gel is a material that possess excellent vibration dampening characteristics, ideal for mounting gyros, receivers, or other electronics in vibration prone areas. 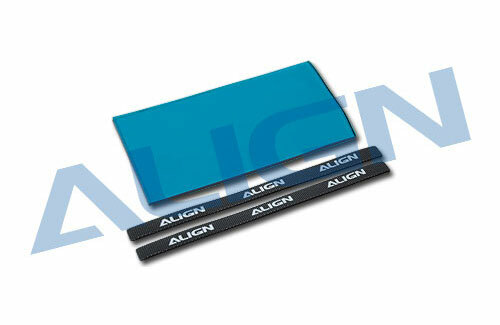 The gel can be re-used and is an ideal replacement for traditional gyro foam tape. Its excellent vibration dampening characteristic can minimise impact induced damages on electronics.